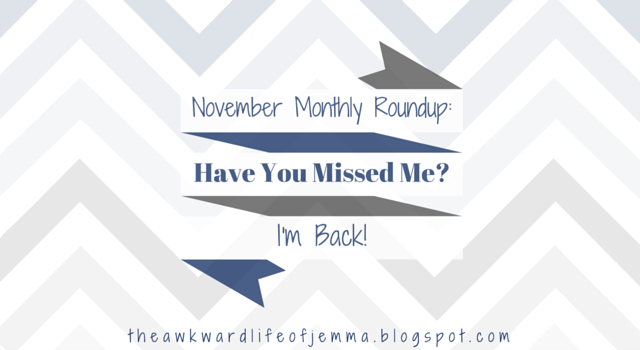 November Monthly Round Up | Have You Missed Me? I'm Back! 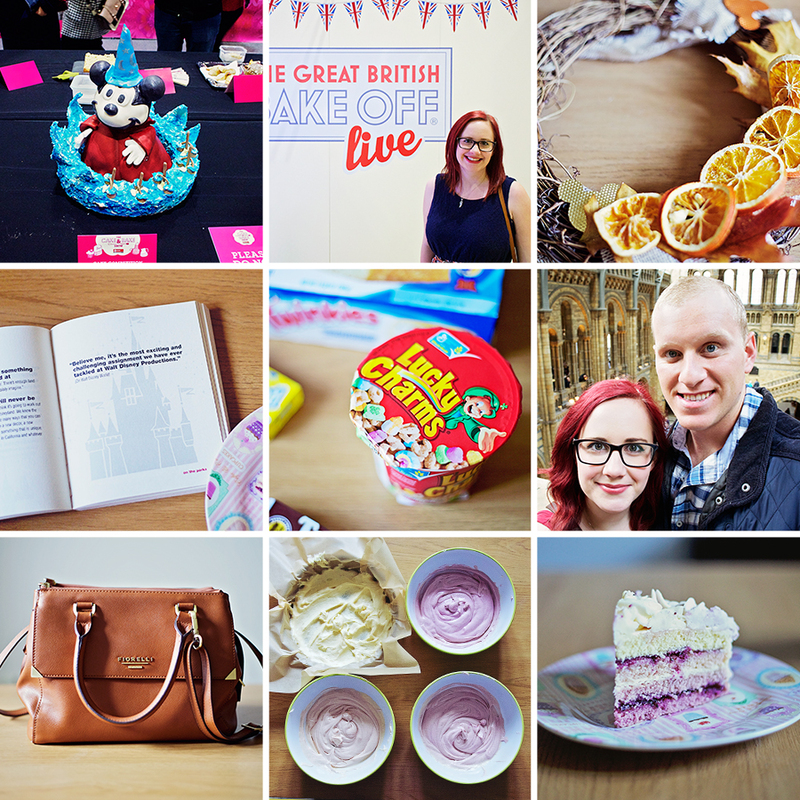 We had such a good time at the Cake & Bake Show! All the cupcakes and treats you could think of with tons of baking essentials and celebrity chefs. I made my own Autumn Grapevine Wreath to celebrate my favourite season, it was really easy too and looks great! This month's Disney themed post looked to the main man himself for some Inspirational Quotes and I stocked up Cheap American Candy too. Another day out, and another vlog! We spent the Afternoon in Kensington and for another round of burgers and dinosaurs (if you don't get that reference you can't have read our Day Out in Oxford either!). I filmed my first ever video chatting to you about What's In My Handbag. Make sure to check out to see if you want to see my awkward self in the flesh! I baked another birthday cake this month, this a Pretty Purple Ombré Cake for my lovely Mum. It could've been more purple but at least it tasted yummy! I've really enjoyed Lauren Rellis's blog this month particularly her list of 18 Things to Do in London this Winter. I really struggle sometimes to think of fun things to do but Lauren's ideas for places to eat and visit and all the different events and exhibitions is great for inspiration. On the more charitable side of things, as we are getting closer to Christmas, she also listed 5 Ways You Can Make a Difference This Christmas. It's easy to get carried away when we're buying presents and decorations but it's also important to think of those that won't get to experience Christmas the way we will. Whether it's donating money, time or presents there are a number of ways you can help someone else. Sandra (from Cake + Whisky) visited Borough Market recently and her photos of the fresh bread, produce and treats have reminded me that I still haven't been. She says "If you're a foodie, Borough Market is really close to the idea you have of heaven" and I think I might agree! There has been a lot of debate over the way we present ourselves online this month after that Instagram debacle but I think Charlotte (from Lil Miss Chickas) really hit the nail on the head with her views on Being 'Real' in an Online World. Finally Jemma is launching a Bloggers Girl Gang over on her blog Dorkface and I think it is such an amazing idea. Check out her post Wanna Be In My Gang? for details but in a nutshell it's all about spreading positivity in the blogging world. I can't wait to see what Jemma comes up with next! That's it for this month! Despite being a bit behind schedule I'm actually very proud of the posts I've written this month and I'm especially proud of the videos that I've been filming and editing, it's giving me a new creative energy! I have high hopes for December to be the month I get back into blogging properly as there is always so much to do and write about. Don't forget that if you've missed any posts from October you can find a list of those here too. Oh, and you may have noticed that I've posted twice today (as I did on Friday!) as I am kicking of Blogmas this week too! 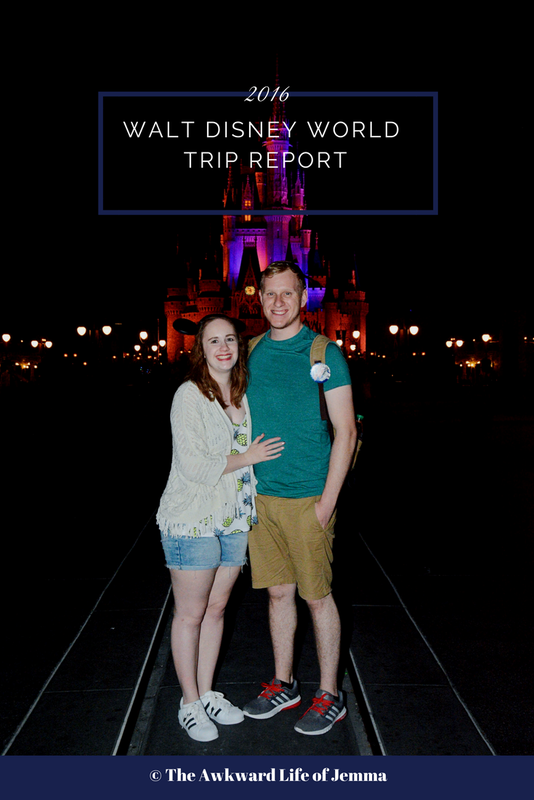 A twenty-something blogger, wife and Disney fanatic. 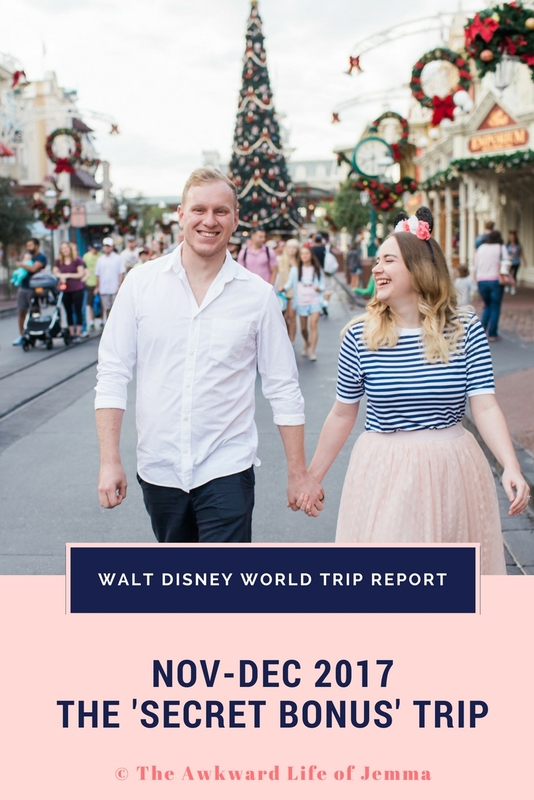 I live with my husband Harry in North Essex and together we vlog our adventures on our channel - When You Wish Upon a Vlog! Review | Makeup Revolution Haul, First Impressions & Mystery Bag! Day Out | It's Finally Picnic Season! Travel | Living the Laid Back Life in Menorca! I get a commission for purchases or clicks made through links in this space.